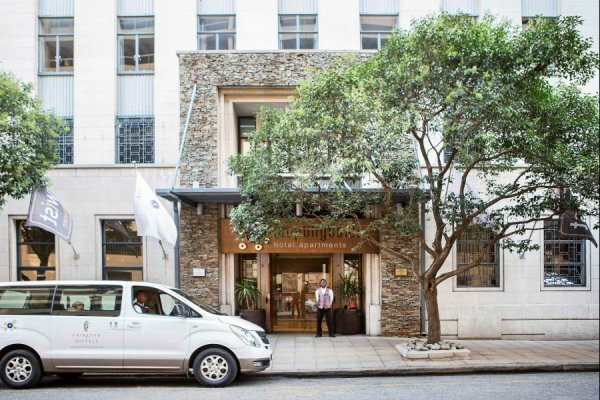 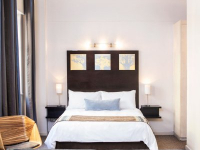 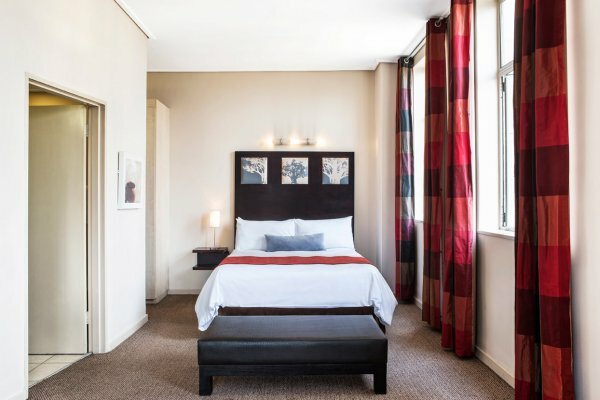 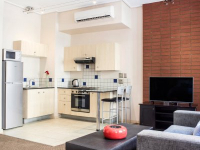 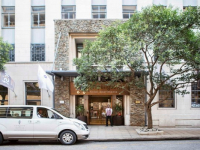 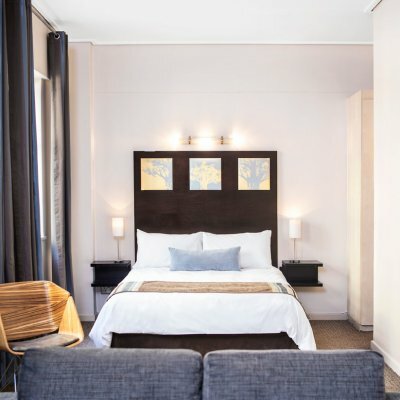 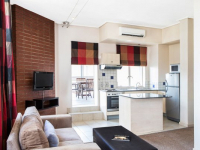 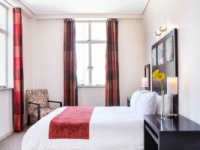 Mapungubwe Faircity Hotel is a chic urban hotel in inner-city Johannesburg. 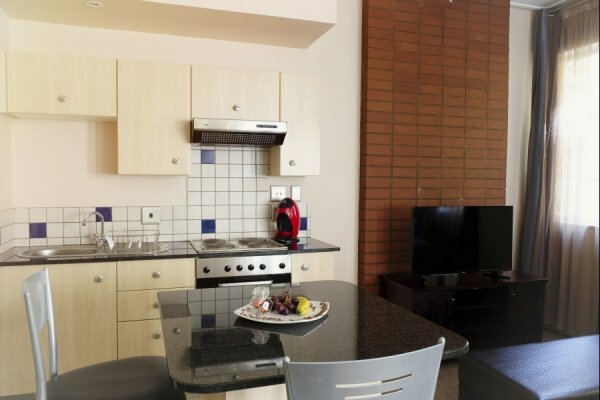 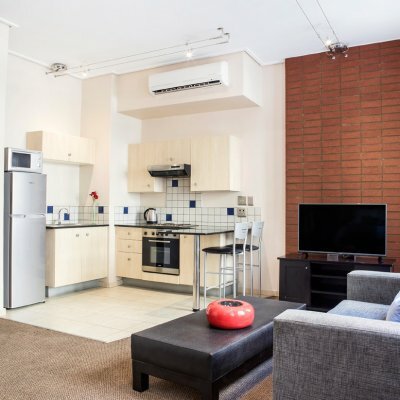 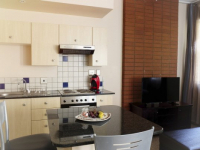 Convenience-oriented and with the modern traveller in mind, 96 apartments offer self-catering accommodation for fun-seekers and business travellers visiting the city. 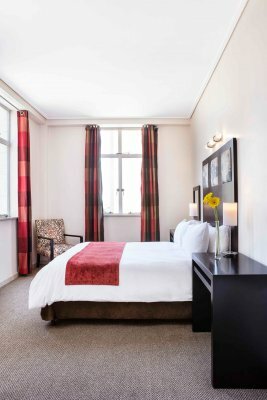 Once a French bank, the hotel has retained the original bank vaults as part of its interesting and unique character. 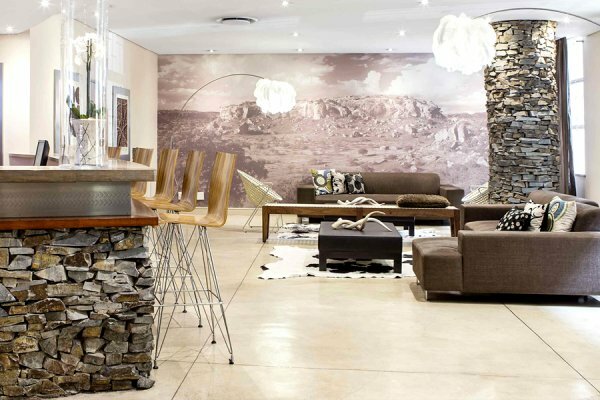 Up-to-the-minute African decor completes the smart and snazzy feel of the hotel. 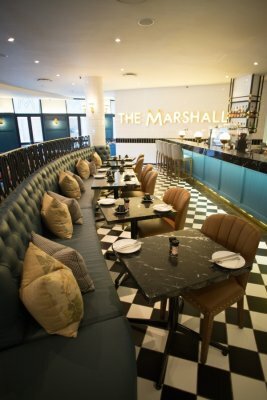 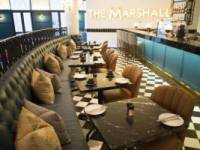 Facilities include The Marshall restaurant, The Vault bar and lounge, a pool deck, business centre and gym. 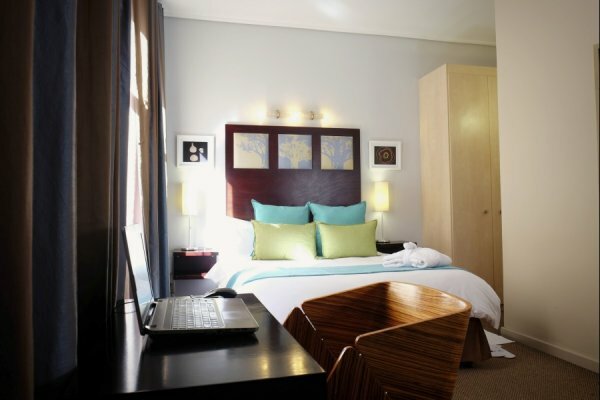 Free Wi-Fi, undercover parking and 24-hour security are also available. 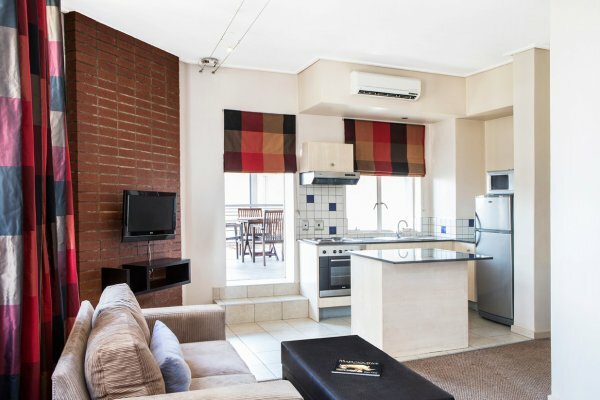 There's currently no specials at Mapungubwe Faircity Hotel. 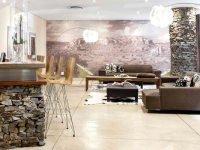 Mapungubwe Hotel has three conference venues accommodating between 12 and 70 people. 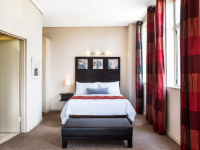 Wedding and banqueting facilities are also available at the hotel. 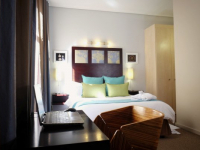 Gala events are hosted, and special requests facilitated.